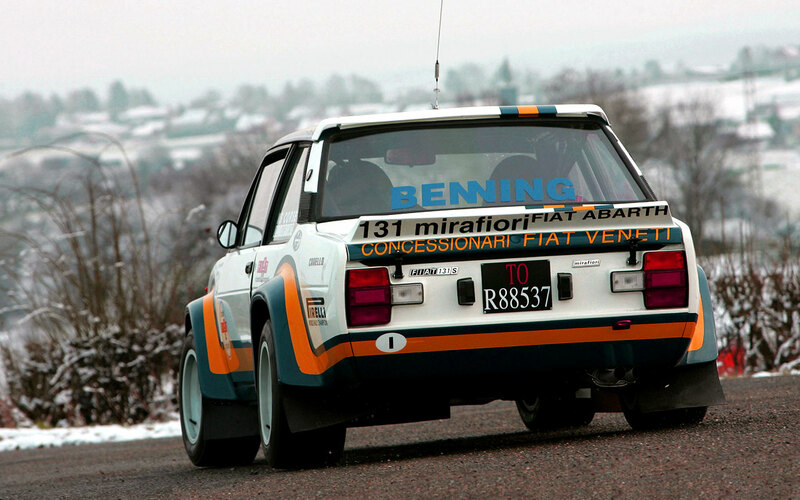 How can you not want a Westy after seeing these? 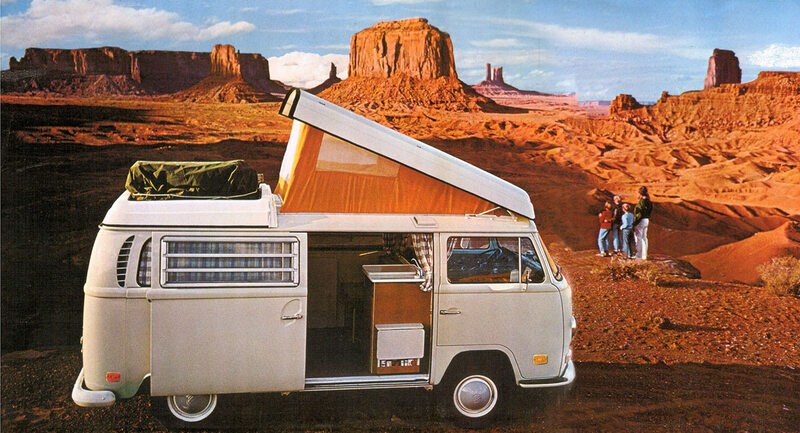 Vintage VW Bus Photos Have Us Longing for the Road | Petrolicious. 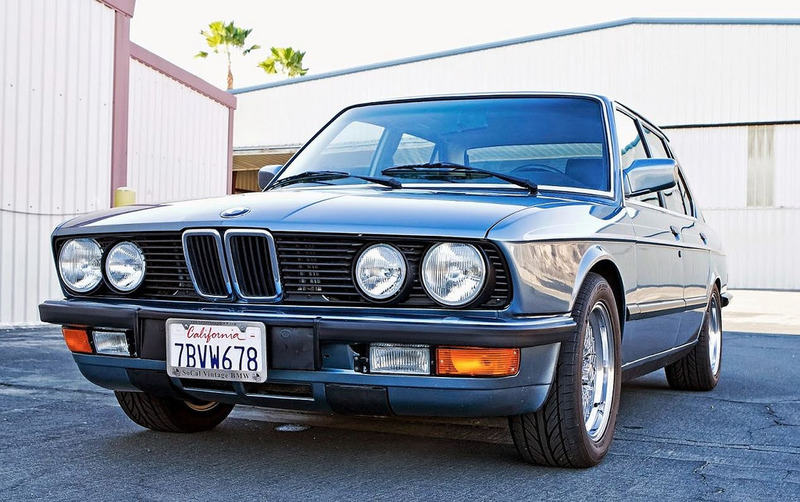 BaT Exclusive: Euro Converted 1988 BMW 535i. 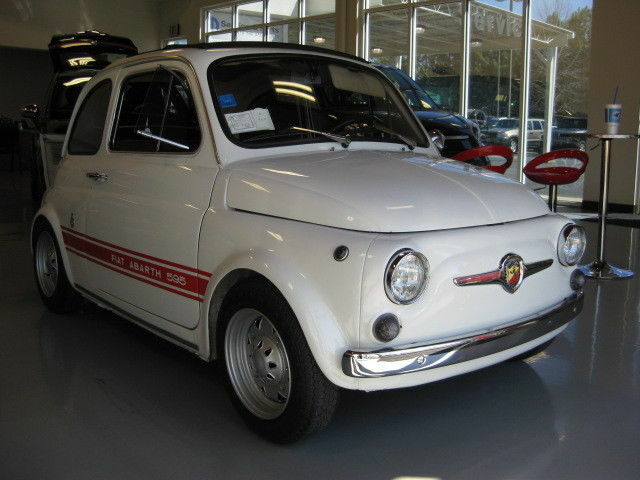 Buy my Fiat so I can get this! 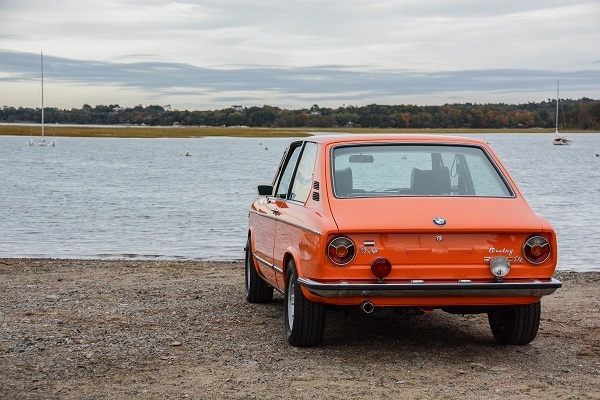 The Miami Factory: Restored 1962 BMW 700 Coupe. 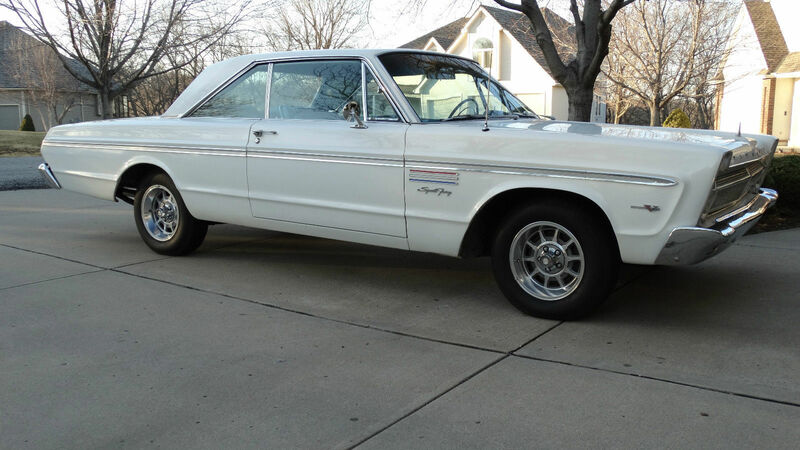 4-speed 426: 1965 Plymouth Sport Fury. 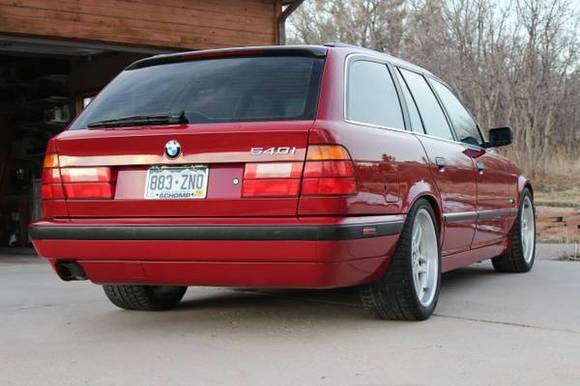 Superb V8/6-Speed 1995 BMW 540iT Wagon. 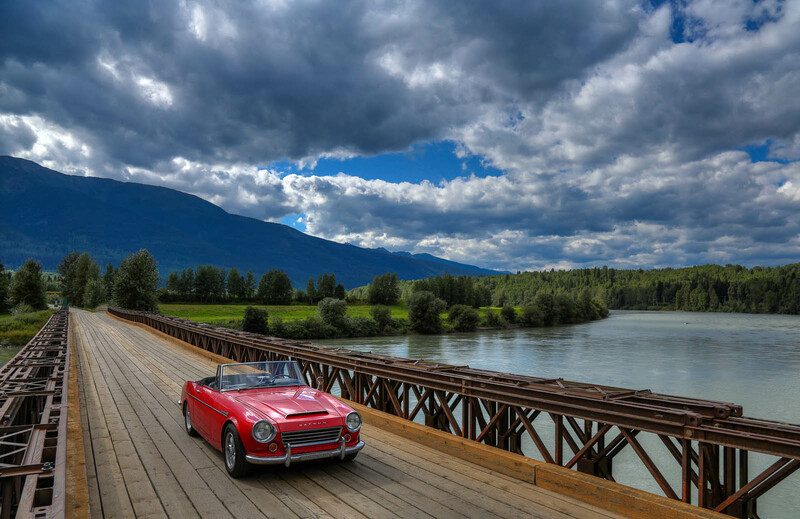 Owner Tours USA on His Datsun Roadster Road Trip | Petrolicious. 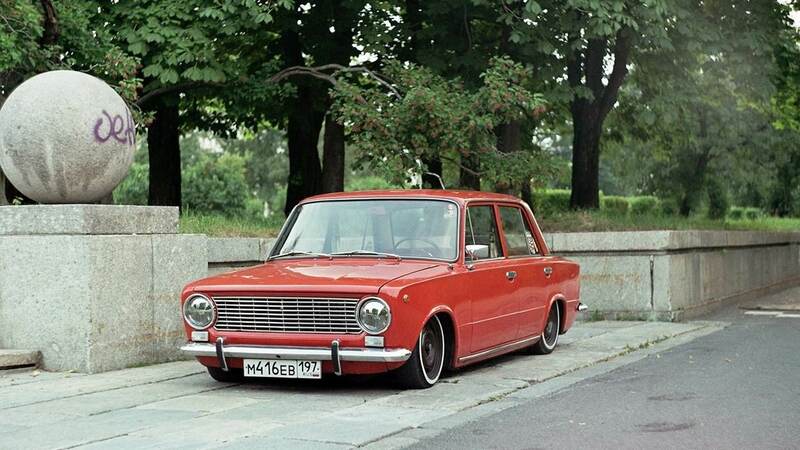 Fortunately, the article says the owner plans on un-stancing the car. 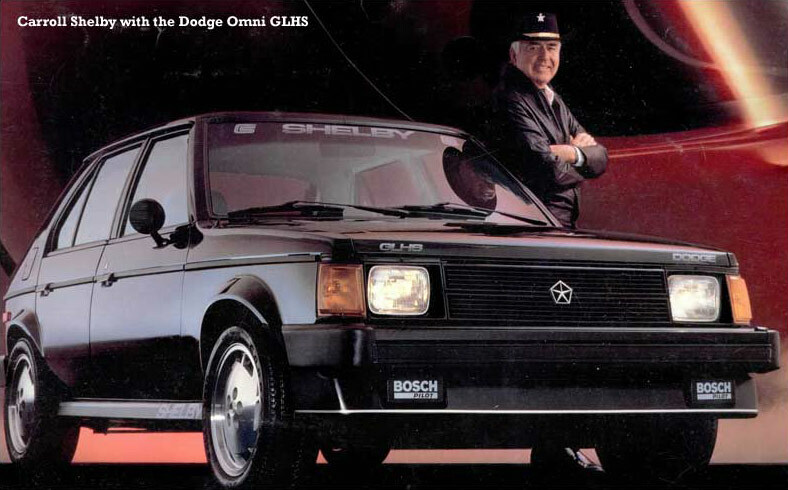 I so wanted a GLH when they came out. 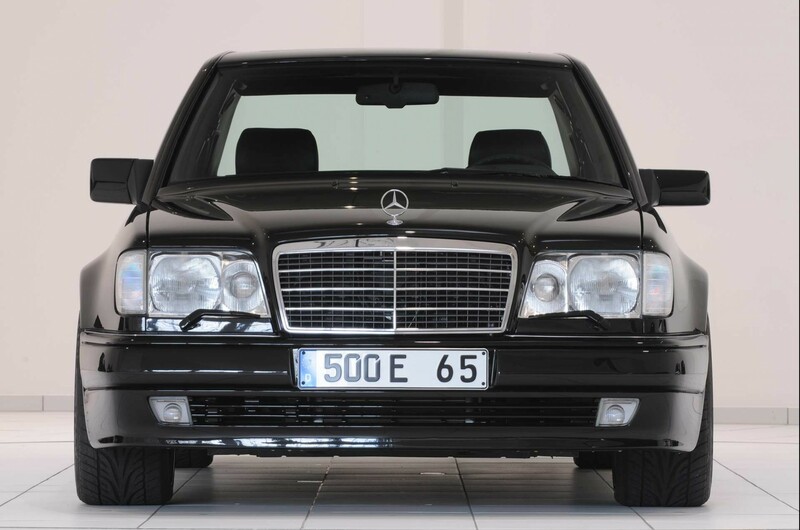 I still have a weakness for these pieces of crap, I have no idea why. 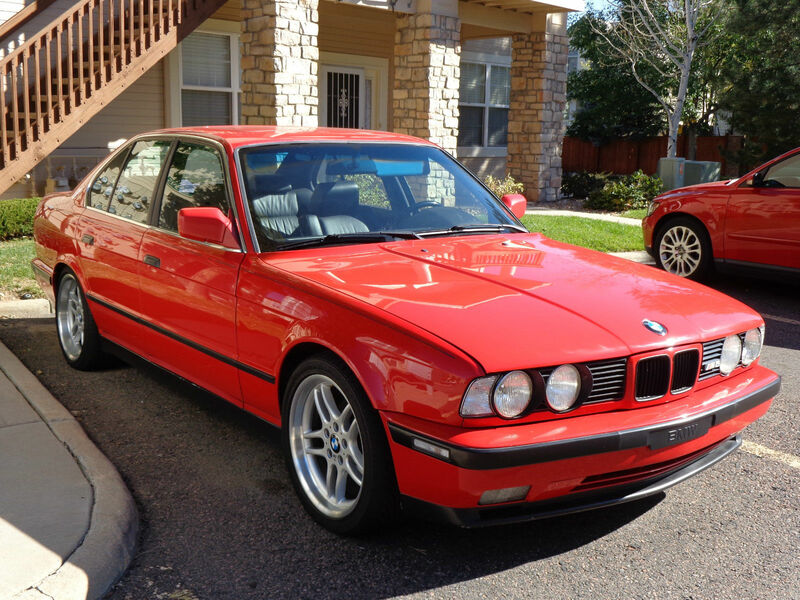 BMW M5 Base Sedan 4 Door | eBay. This would be the most awesome bad idea ever. 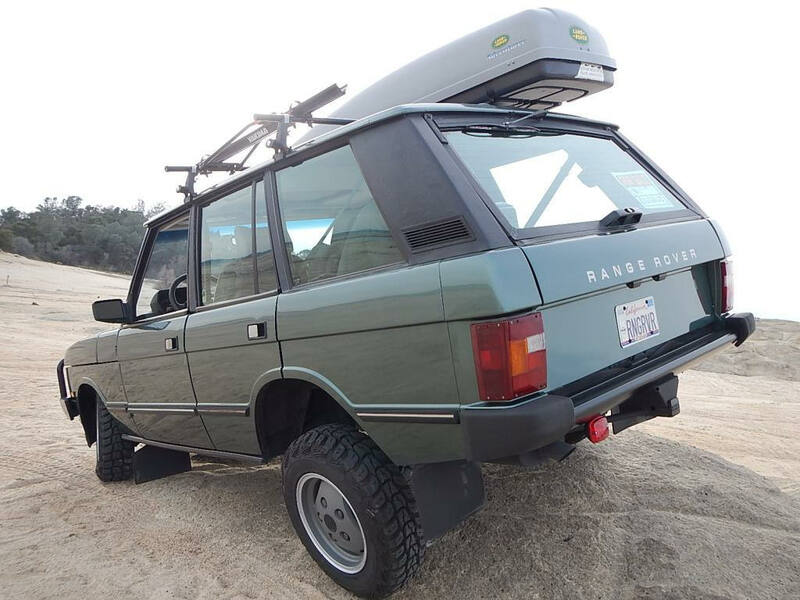 BaT Exclusive: The Pilot’s 1-Owner 1988 Range Rover Classic 4×4. 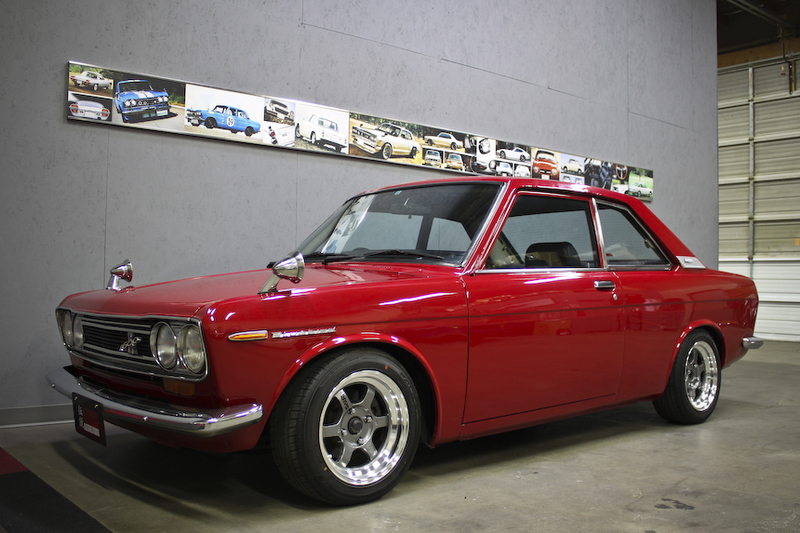 1971 Nissan Bluebird 1600 SSS Coupe (Available) | JDM Legends. 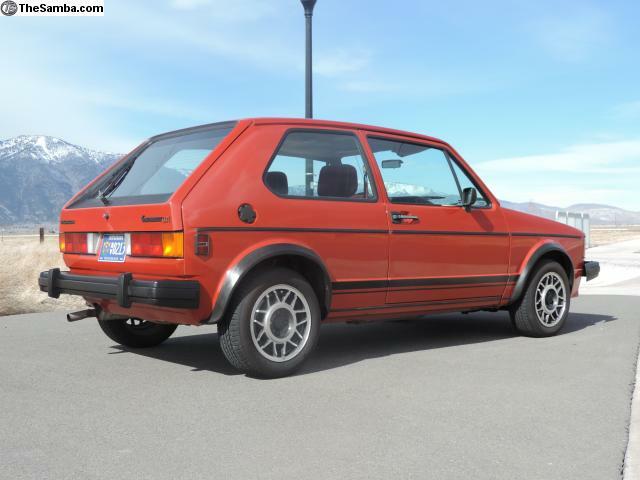 TheSamba.com :: VW Classifieds – 1983 GTI Survivor. 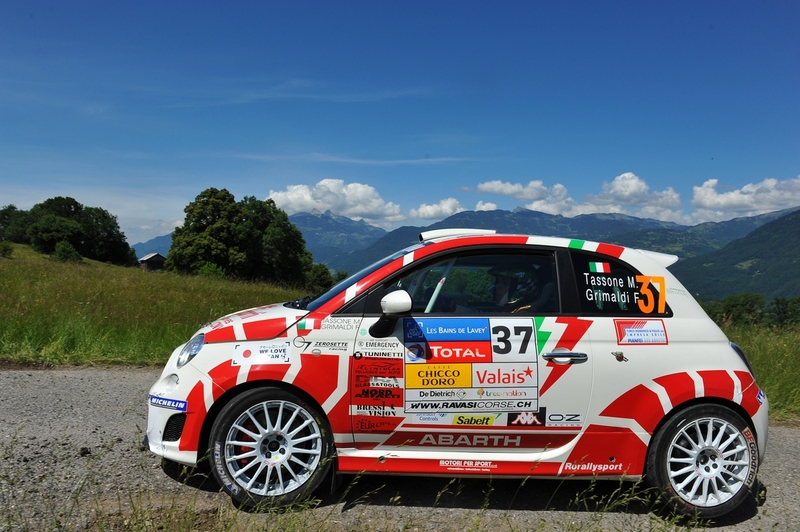 Fiat Motorsport Racing Cars Pictures and History – Fiat Racing Wallpapers. 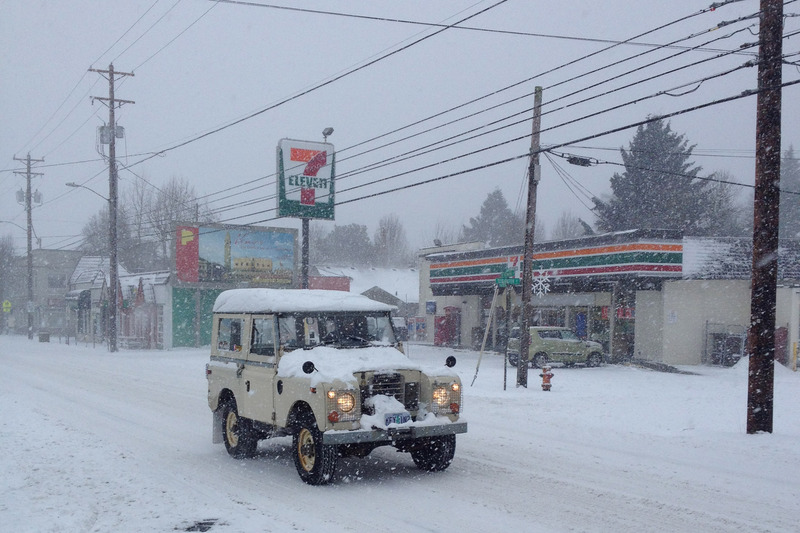 land rover + portland = squee! 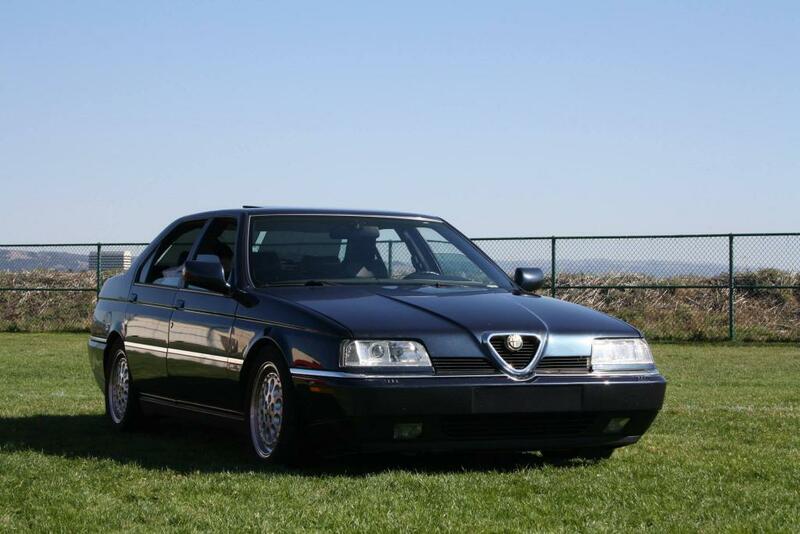 BaT Exclusive: 1994 Alfa Romeo 164 LS “Super”. 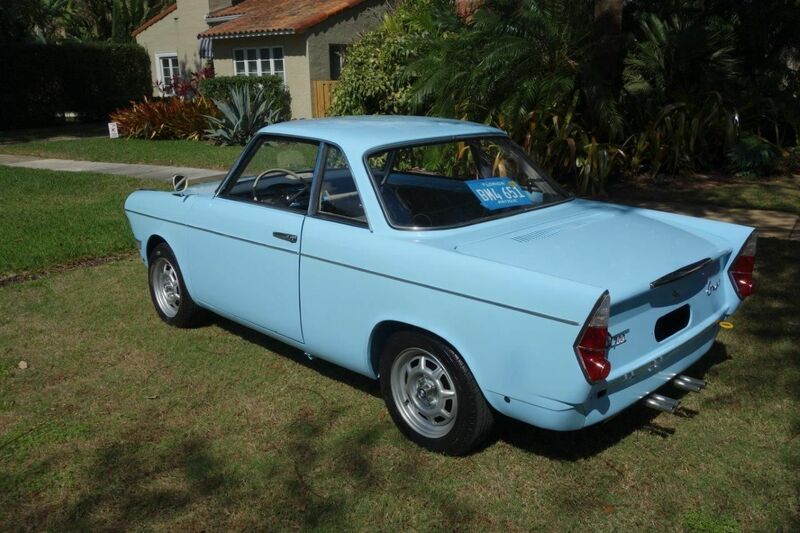 This is the perfect vintage for these Volvos, one wonders why almost all of them are in Portland. 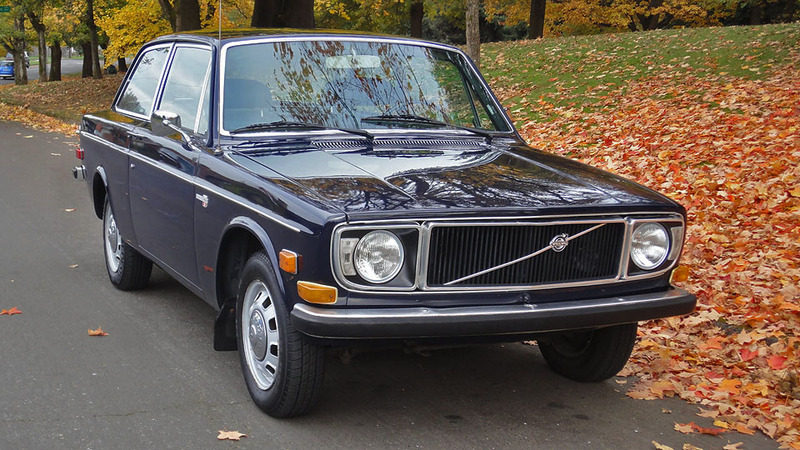 Original Charm: 1971 Volvo 142S 2-Door.